Serena Williams acted like a child and stole the best moment of young Naomi Osaka’s career with her outburst in the US Open final, writes JUANDRE JOUBERT. The 23-time Grand Slam champion was cited three times by chair umpire Carlos Ramos during the second set of her 6-2, 6-4 loss to Osaka in Saturday’s women’s singles final. The first penalty, for getting coaching signals, earned her a warning. The second penalty, for breaking her racket, cost her a point. The third penalty, for berating Ramos and calling him a ‘thief’, cost her a game. Williams then proceeded to say that she got penalised a game because she is a woman. Yes, there have been cases where men have lost their temper during tennis matches. In some, they have been punished and in others not. At the 1990 Australian Open, John McEnroe was disqualified for three code violations. Yes, he lost the match because of it, not just a point or a single game. There were cases where Novak Djokovic, Roger Federer and Andy Murray used harsh words on umpires, but they weren’t on two code violations. If they had been, they may have behaved differently. 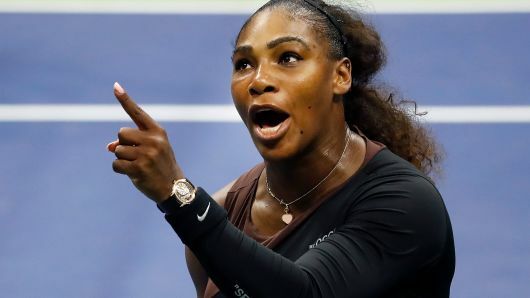 Having already received two code violations, Williams still chose to verbally abuse a seasoned umpire who was just following the letter of the law. It was not the first time Williams had made headlines at the US Open. During her quarter-final against Jennifer Capriati in 2004, several line calls went against Williams, including an incorrect over-rule by umpire Mariana Alves. Williams argued with Alves, who did not officiate for the rest of the tournament. It was the first of Williams’ run-ins with authority at Flushing Meadows. 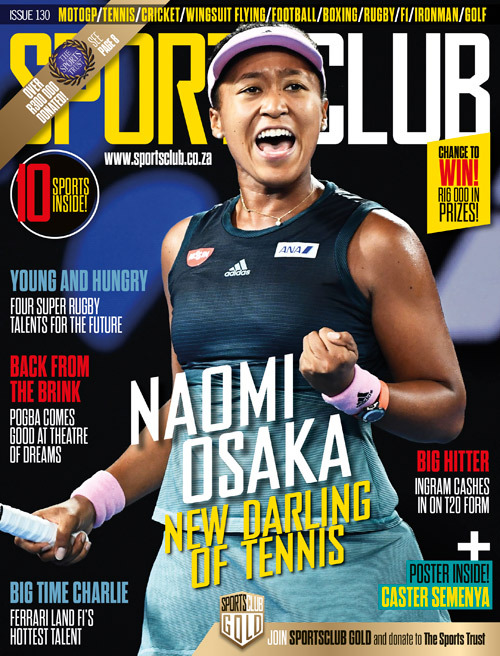 In 2009, having been given a racket abuse warning after losing the first set of her semi-final against Kim Clijsters, Williams was called for a foot fault on a second serve trailing 5-6 and 15-30 in the second set, thus giving her opponent a match point. Williams reacted angrily towards the line judge who had made the call, swearing and threatening to shove a tennis ball down her throat. She received a point penalty and therefore lost the match. She was fined a record $82,500 and put on a two-year probation. Then, during the 2011 final against Sam Stosur, while facing a break point, Williams shouted ‘come on’ after hitting a forehand that Stosur attempted to return. Umpire Eva Asderaki ruled that a hindrance and awarded the point to Stosur. Williams was furious and harangued Asderaki, called the umpire ‘a hater’ and saying she was ‘unattractive inside’. The American was fined only $2,000 after it was deemed her outburst was not a major offence under the Grand Slam code of conduct. It appears like when things do not go Williams’ way, she looks for a way to make headlines for all the wrong reasons. Yes, the men might get away with more, and that should change, but she should have taken the first two penalties on the chin instead of taking Osaka’s moment of glory. Asking the crowd to stop booing after seeing what it had done to the young champion was a case of too little too late. They would not have booed if Williams had acted like a professional in the first place.